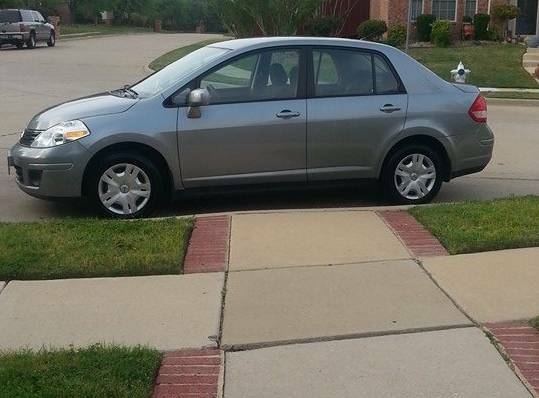 My new car, 2010 Nissan Versa! Thanks! I am so glad to finally be able to get one in my name again.